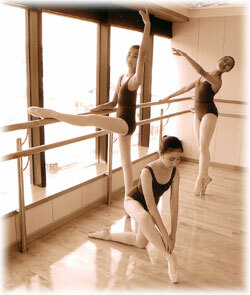 The Clara School of Ballet was established by Ms.Clara Lam in 1996 and it provides students with formal ballet training. Apart from the curriculum of the Royal Academy of Dance, the school also offers a variety of dance training, including Jazz and Latin dance. Over the years, the school has organized and taken part in various dance activities such as the school’s performance, the Hong Kong Dance Expo and the Bauhinia Cup Hong Kong Dance Championship hosted by Hong Kong Dance Federation and the performances hosted by the Hong Kong Ballet Group. By participating in these activities, students can practice what they have learnt and gain precious stage experience.